31 Jul Scared of Motorcycles? Motorcycles are fun and extremely safe. That said, it’s natural to be scared to ride. Never fear–there are a few ways to conquer your nervousness. The good news is that there is no “right” way to learn to ride a motorcycle. Some folks grew up with parents who rode all the time, and these folks may have been motorcyclists themselves since they were young. 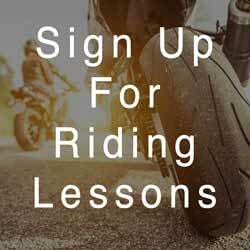 Others may prefer a more straightforward approach that includes taking motorcycle safety classes. Plenty of in-between methods exist, too. Bottom line: If you feel scared to ride a motorcycle, that’s okay. Nothing says you have to jump on one immediately and drive without proper training. Taking a safety class (or several) can equip you with valuable techniques that help you navigate curves and more. You get to choose where and when you ride and how fast you go, so stay within your comfort zones. Moreover, safety for motorcycles has never been cooler than it is now. For example, you can choose from helmets galore, and they allow for a wide field of vision. Plus, features such as traction control help keep you safe in bad weather. Anti-lock brakes also help you stop without locking up. The “fun” element is perhaps the biggest draw to motorcycle riding, although some folks describe it as “freedom” or “exhilaration” or something similar. Motorcycling can boost your confidence and give you a certain swagger, but perhaps most importantly, you get to experience the world from a different perspective and join a tight-knit community of riders (but only if you want to, of course!). Where would you like your life to be next year? How about five years from now? Perhaps you see yourself on a motorcycle, blazing a path across the country. Your senses have blossomed, and the world is full of new smells. People’s biggest regrets are often things they never did–the “what ifs.” If you’re inexorably drawn to motorcycles, then recognize that need in yourself and let it out. Give yourself a voice. Again, you are the one in charge. You don’t have to ride according to anyone else’s way or rules but your own. Chat with motorcyclists and discuss how they overcame their fears. Discover how they stay safe. Research the types of bikes and gear that might serve you best. 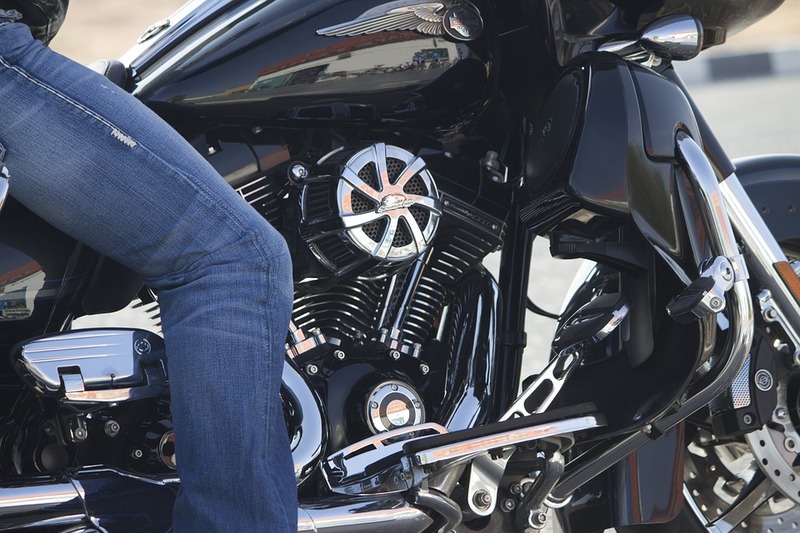 When you’re ready to ride, head on over to our locations page to get started.